Acadian virtualized a significant portion of its infrastructure which amongst many items, allows it to easily scale for growth and move services between its Chicago and Lafayette central stations. 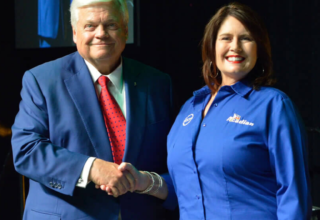 One of the other benefits of doing this is that it allows Acadian to leverage the virtual environments maintained by its parent company, Acadian Ambulance Service. 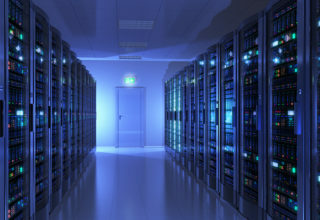 As such backups of Acadian databases are now being stored in multiple virtual environments in Lafayette, LA as well as at the Acadian Ambulance Service dispatch center in Austin, TX. Acadian switched to Bold Technologies alarm platform to take advantage of the customer integrations and advanced services that it allows Acadian to offer. At this time Acadian is in the process of upgrading its services to new Bold Technologies’ Neo platforms. 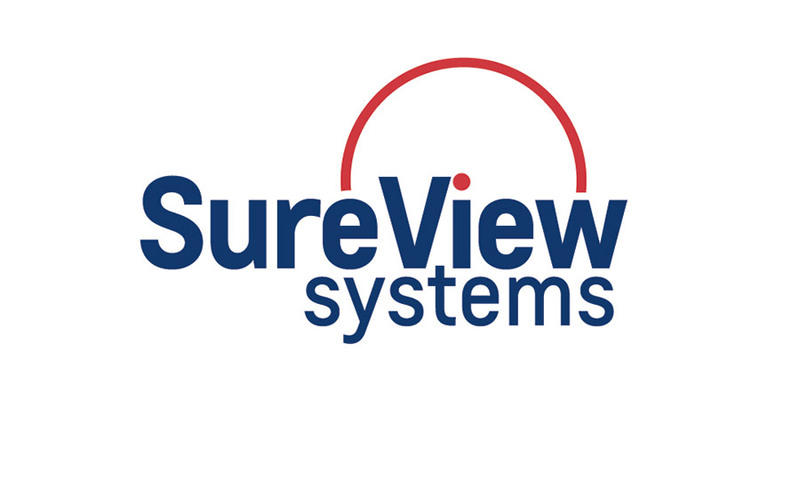 Acadian was recognized as a certified partner of SureView which means that Acadian goes above and beyond to ensure the stability of its platform and to make sure it has properly trained video analysts in place. 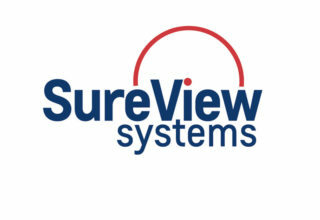 In fact, all Tier 2 Video Analysts go through the SureView training course in addition to the standard Acadian video analyst training courses. 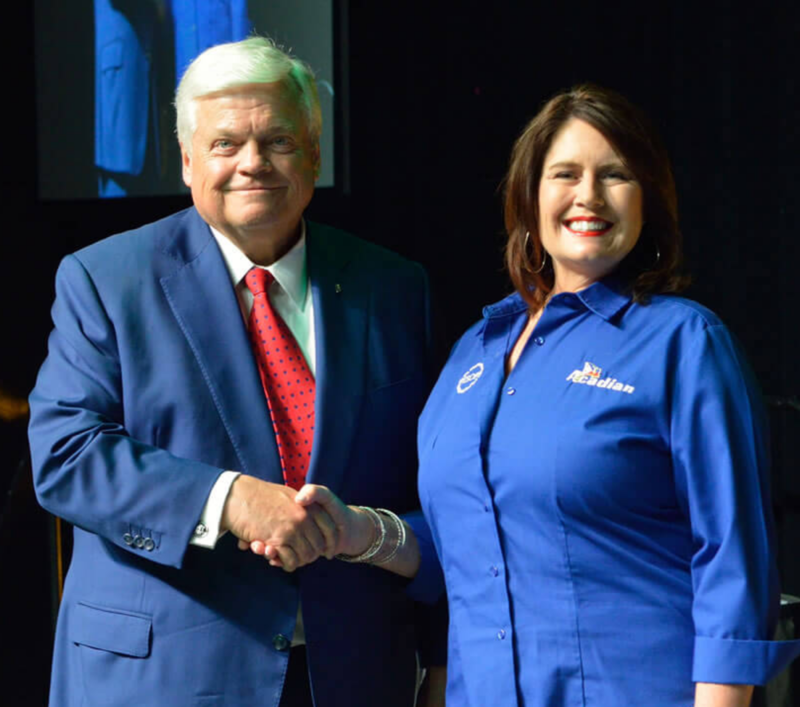 Acadian took advantage of the resources available to it with its sister company National EMS Academy and hired multiple EMTs to handle medical alarms and provide emergency medical dispatch instructions to customers in need. To date Acadian still provides this level of service and even non-EMT employees are put through CPR training so they can be of greater assistance in a time of need. For the second time in a three-year period Acadian was one of four finalists, out of 2700 possible central station qualifiers, nominated for the award. While Acadian did not win the award just being nominated in its first year of applying for the award was an accomplishment. Acadian switched to Sedona Office to take advantage of its robust reporting features and integrations into other platforms. It is Acadian’s goal to implement the Bold and Sedona integration in 2019. Additionally, Acadian is a reseller of Sedona’s Alarm Biller product which is a great billing solution for the small to mid-sized alarm company. Acadian was one of four finalists, out of 2700 possible central station qualifiers, nominated for the award. While Acadian did not win the award just being nominated in its first year of applying for the award was an accomplishment. 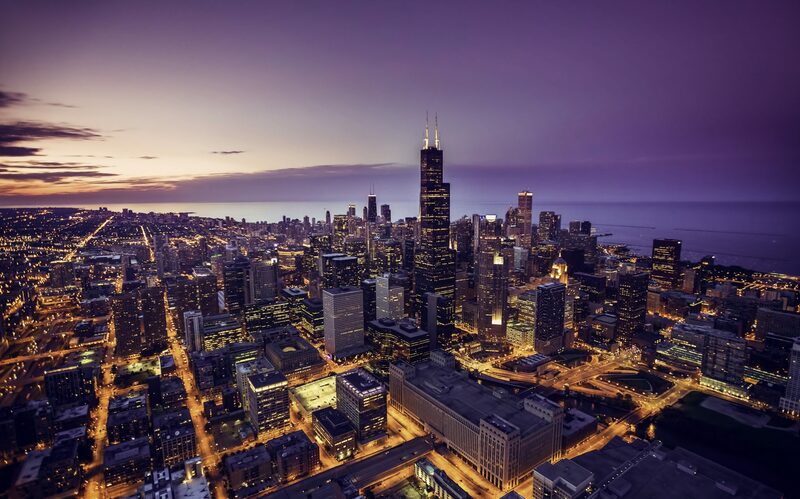 To best protect its dealers’ customers and to ensure its redundancy measures are in an optimal state, Acadian purchased Infinity Monitoring Services in Chicago, Illinois. Over the years Acadian has invested over a million dollars into the infrastructure between their Lafayette and Chicago locations to ensure this redundancy is in place. 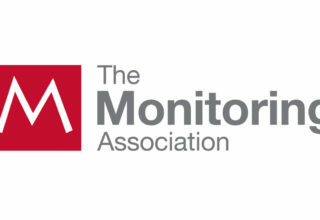 Acadian recognized early on that the video monitoring industry would be an up and coming industry by 2010. As such Acadian opened up a video center with dedicated video personnel and began looking for select dealer partners. In the 10 years that have transpired since then Acadian’s video department has grown tremendously and actually doubled in both 2015 and 2016. 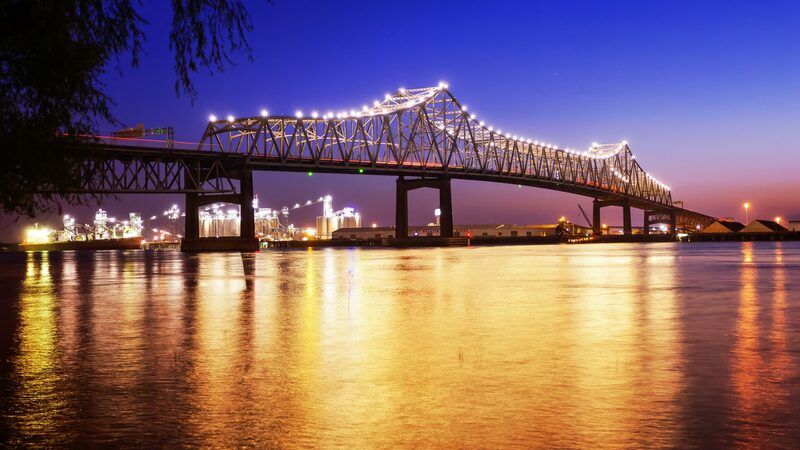 To expand its market in the State of Louisiana, Acadian acquired Command Central and its 35,000 monitored accounts. In 2015 Acadian moved the location of its Baton Rouge Central Station into a building owned by Acadian Ambulance Service. At this time the central station was put together with growth in mind as it has plenty of space to accommodate additional operator space and can also be used a backup central station for any third party company needing a solid backup plan. 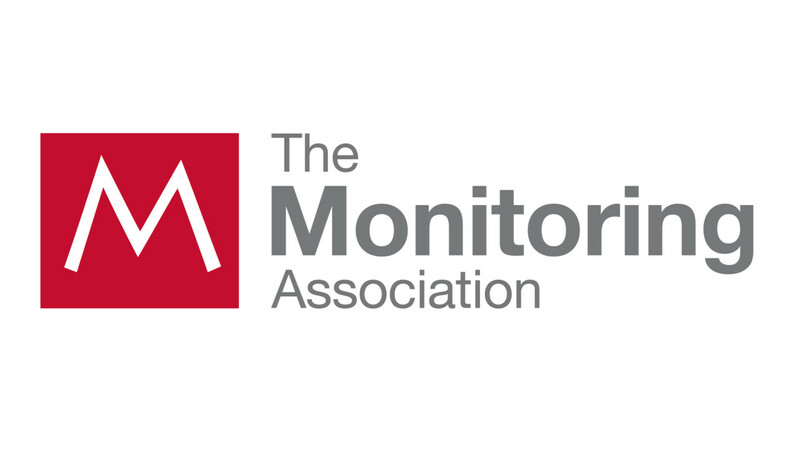 All three central stations that Acadian operates have received The Monitoring Association (“TMA”) Five Diamond Certification. This certification ensures that all operators employed by Acadian have gone through the appropriate classes offered by the TMA and have passed the corresponding test. 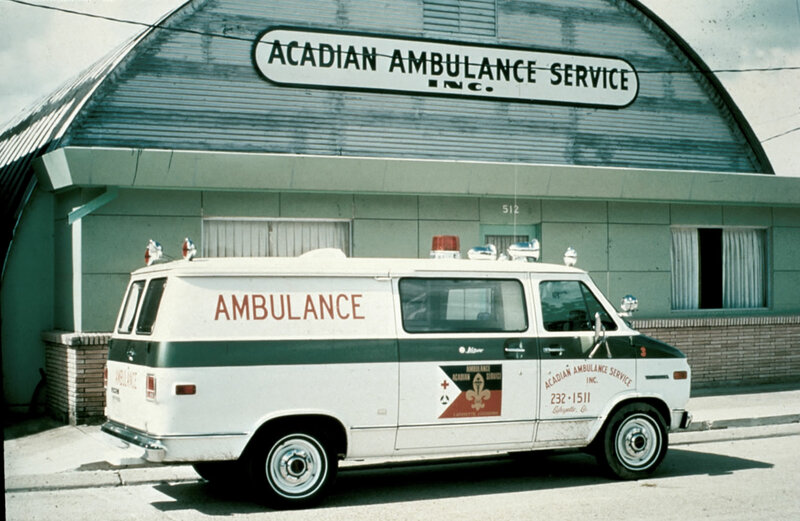 While starting out with the Acadian Ambulance Service name in 1995, Acadian Monitoring Services was officially created in 1999 when it registered as its own entity with the State of Louisiana. 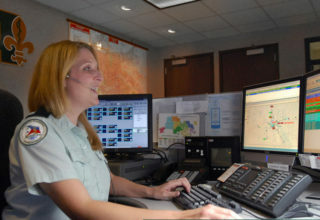 Over the years Acadian Monitoring Services picked up other names such as Acadian Command Central, Acadian On Watch, America on Watch and Acadian-Infinity Monitoring, but in 2015 all of those names were eliminated in favor of its current name. The Lafayette Central Station was the first of our three central stations to become UL listed. As a UL listed central station Acadian must go through a rigorous audit on an annual basis to confirm that its operation is meeting their standards. It is our intention to become UL listed for video monitoring services later in 2018. In 1993, Acadian instituted an Employee Stock Ownership Plan (ESOP), giving employees the opportunity to own private stock in the company. Acadian sets up a trust fund for qualifying employees and contributes new shares of its own stock or cash to purchase existing shares. Acadian employees currently own 80% of the company stock. A key benefit of this plan is that our employees truly are owners, and therefore are more invested in the work they do. We began our operation in 1971 — a time of crisis in Lafayette, Louisiana — as the departure of funeral homes from the ambulance transportation field brought on a nationwide emergency due to new federal regulations. 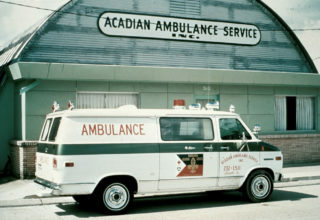 In the midst of that crisis, Acadian Ambulance was established and trained the first emergency medical technicians (EMTs) in the state of Louisiana. Our two ambulances and eight employees served the 279 square miles of Lafayette Parish.